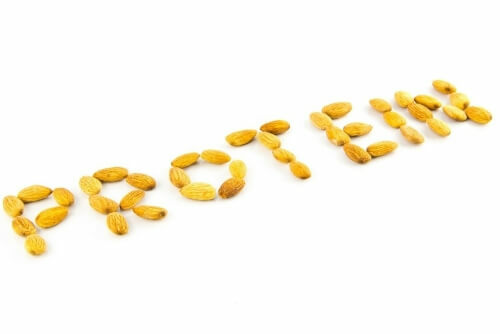 Because some key nutrients, especially zinc, calcium and vitamin D, are much more easily obtained from animal source foods, obtaining them from vegetarian and vegan sources can be more challenging. Include vegetables, mushrooms, fruit, nuts and seeds in your diet to help with your intake of minerals and vitamins. 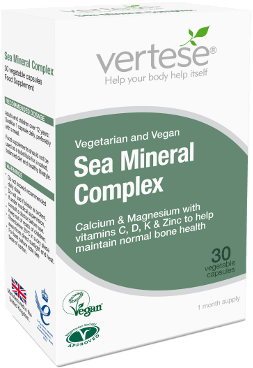 Vertese® Sea Mineral Complex can support your healthy diet and lifestyle choices. It contains seaweed, which may be weedy by name but not by nature! Seaweed AquaminTM is derived from Lithothamnium a rare, unique type of red algae that happily spends its time absorbing all the minerals from the clean waters off the Irish coast. 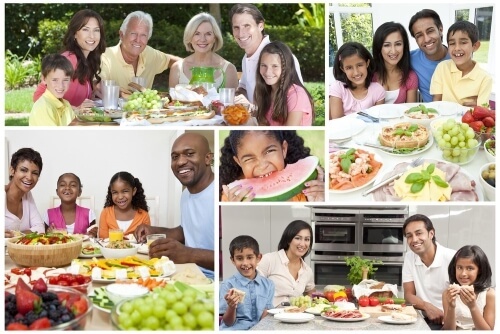 AquaminTM contains magnesium and calcium along with 70 different trace minerals. Its rich mineral density happens to be beneficial for our muscles and bones. It’s free from dairy, gluten, added sugar, salt and yeast and does not include any artificial colours, flavours or preservatives. It’s registered with the Vegan Society and Vegetarian Society approved. Maltodextrin, Vitamin K1 (as Phylloquinone).